Le Club AccorHotels will have Black Friday and Cyber Monday sale for stays at participating hotels in Asia-Pacific between January 1 – February 24, 2019. The offer is for up to 50% off likely including the additional 10% off for Accor Plus members. The rates are available for booking November 22 – 26. You can access this offer on Accor’s website here (resolves but offer not up yet). UPDATE: We received a word from Accor that the valid countries/areas for this sale are MIS, Upper SEA, NZ/Fiji/French Polynesia & Greater China. The booking window for members opens on 22nd and for everyone on 23rd. The discount is 40% and Accor Plus members are eligible for an additional 10% off bringing the maximum discount to 50%. 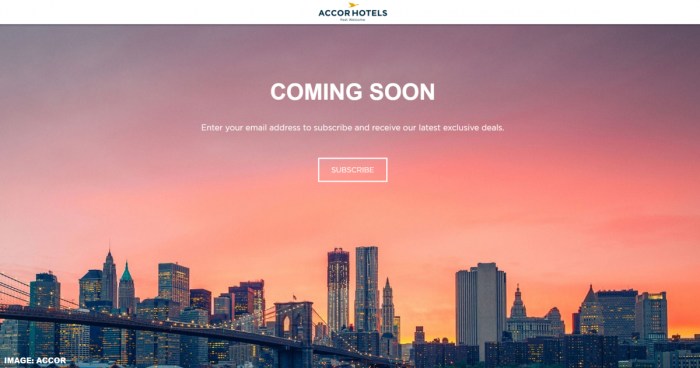 Le Club AccorHotels will likely have number of regional offers and some will come with bonus points too if earlier years are any indication. We will have an update once Accor has put up the page live with sale information.